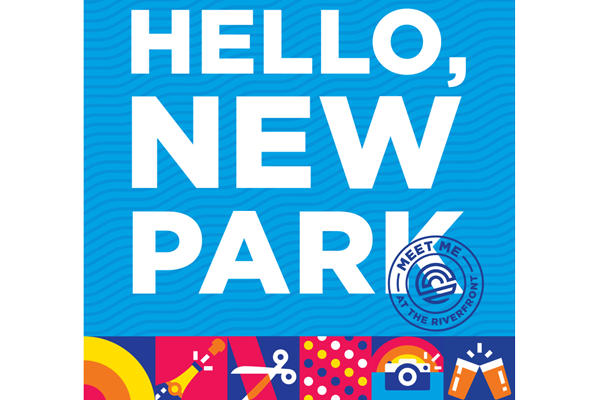 Celebrate the grand opening of Promenade Park with us, and bring the whole family with you! Here, youll find something for everyone. Theres so much to see and do, and its better when we do it together. Meet Me at the Riverfront. More to be announced in May. Our momentum is carried throughout northeast Indiana by our three rivers. And with the grand opening of Promenade Park, we promise amazing experiences in extraordinary places. 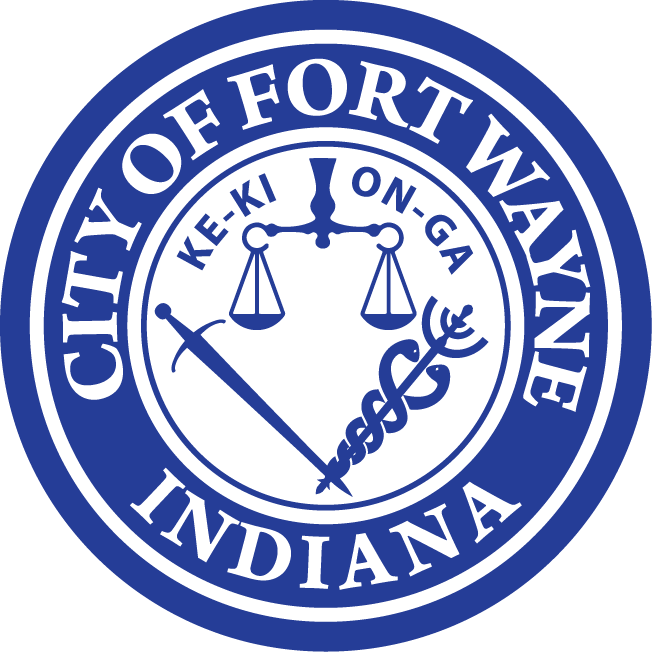 Located on the northern edge of downtown Fort Wayne at the corner of Superior and Harrison Streets, Promenade Park will be home to gathering spaces for our community, including a pavilion, amphitheater, canopy trail, kids canal, playground and more.